1. First of all Venus is beauty, desire and love. 2. Venus represents liquid money. 3. Venus is convenience. 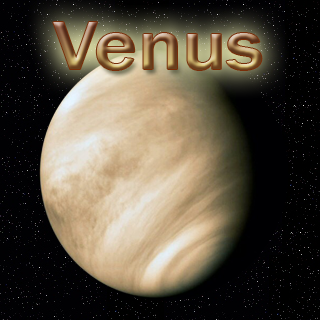 From a vehicle to air-conditioner anything which makes our life convenient is Venus. 4. Venus is the main significator of marriage. 5. Venus represents girlfriend or wife for a man. 6. Venus is the significator of all relations, may it be husband-wife or mother-daughter. Relations have their foundation in Venus. 7. Philosophically speaking, Venus is also the cause of all the sufferings in our life. How? Because Venus represents our desires and we get pain and suffering in our life only when our desires are not fulfilled. 8. 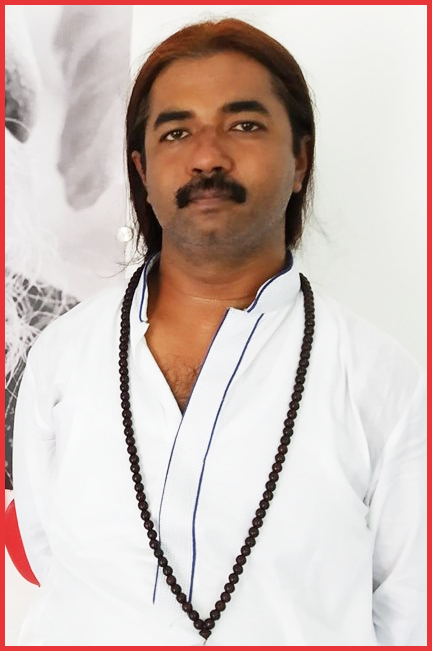 Highest representation of Venus is in Service and Devotion. Nature - A planet representing all the convenience in life will be Benefic only. Maturity Age - Maturity Age of Venus is 25 years.